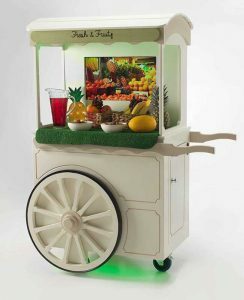 The new Jolly Trolley from Little Islands is a portable, interactive entertainment cart that brings fun and festivity anywhere inside and outside of a care home environment. Our fantastic activities and reminiscence cart is a great way to enhance the quality of care your staff can deliver. Designed to look traditional in style, it comes complete with music, sensory lights and pictures to match; enabling numerous different themes for triggering happy memories. The Jolly Trolley includes a 27” touchscreen for ease of use and has a full PA system to inspire participation. 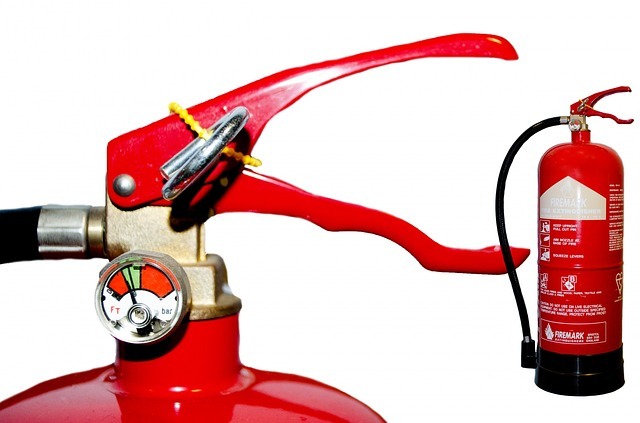 It can be taken into a resident’s room for those who are unable to get out of bed but don’t want to miss out. 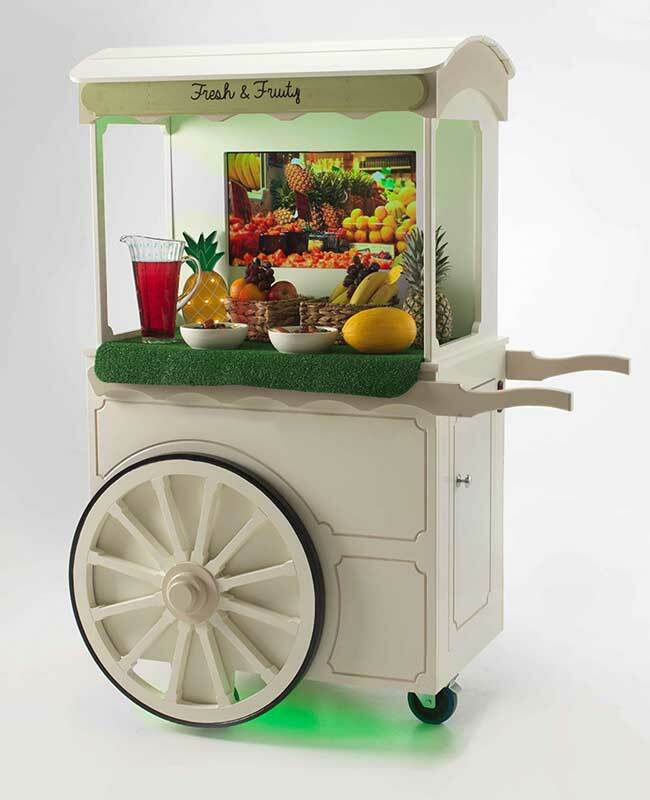 There is also a USB port to use your own media making the Jolly Trolley perfect for person-centred activities. This offers a great opportunity to deliver a personalised and meaningful activity. It has been very well received by all who see it, just take a look at what some of our happy customers are saying!